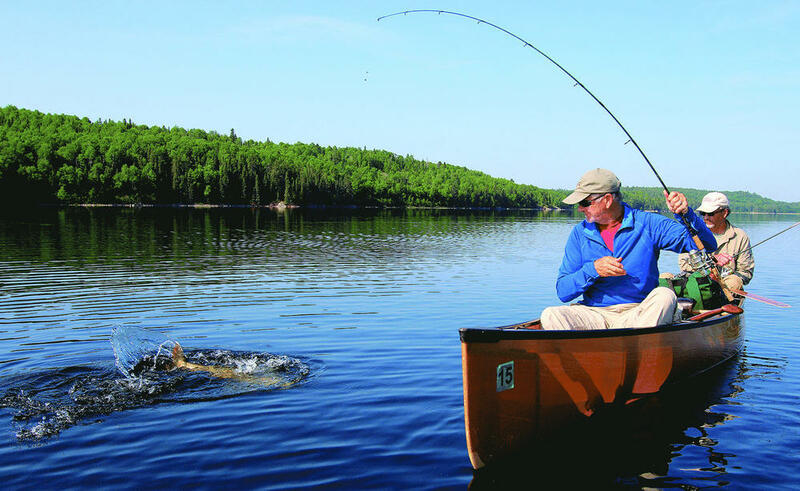 Quetico Provincial Park combines these rare qualities in an easily accessible paddling experience. 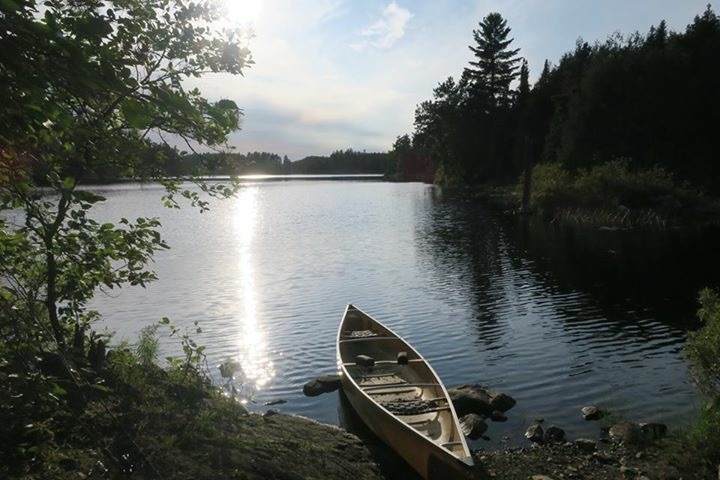 Unlike southern parks, such as Algonquin and Killarney, Quetico allows you to travel and camp at your own pace for days in a solitude that is unique and rare in the world. The sense of freedom is as liberating as it is addictive. 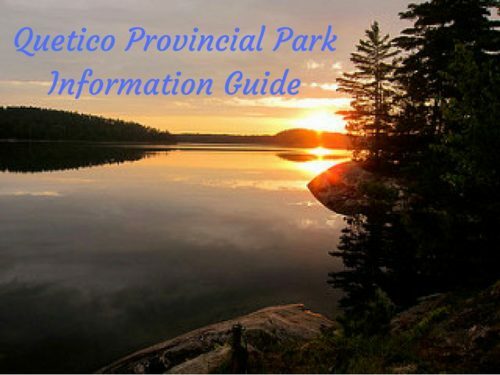 Quetico Provincial Park is accessed through remote staffed ranger stations with one drive-in ranger station / campground at Dawson Trail. 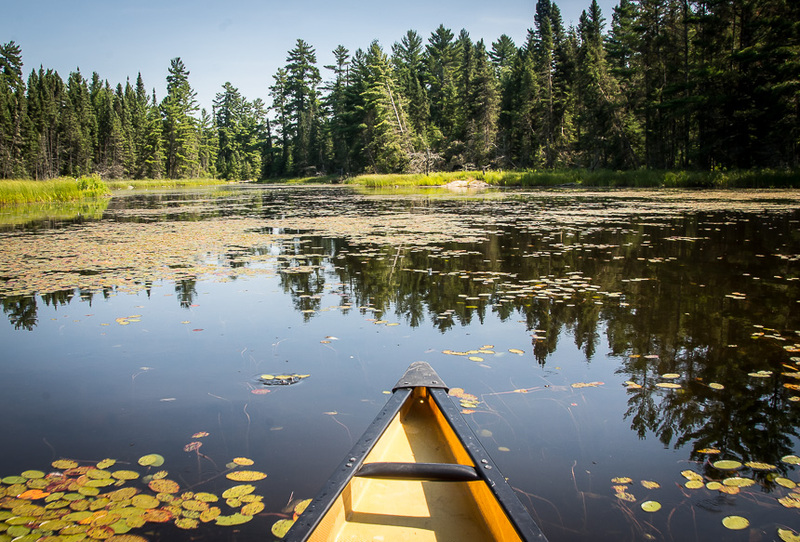 Information about reservations and entry permits will be found through your local Quetico canoe outfitter or at the main park office in Atikokan. Note that a interior reservation is not an entry permit. The interior reservation must be presented at one of the park ranger stations during business hours where they will prepare your entry permit. Quetico offers a full spectrum of paddling experiences that range from a few hours to several weeks. For a nice evening paddle, you can rent a kayak at the Friends of Quetico store in the main pavilion for a few hours. For a pleasant day trip have a local canoe outfitter drop a boat off for you in the evening on the nearest canoe rack. All the life jackets (PFD), paddles and safety gear will be included as well as suggestions on where to paddle. A day trip to the pines is a pleasant and easy way to have a glimpse of Quetico Provincial Park beyond the campground. It is very pleasant day trip down a twisty with lots of ducks and beavers. 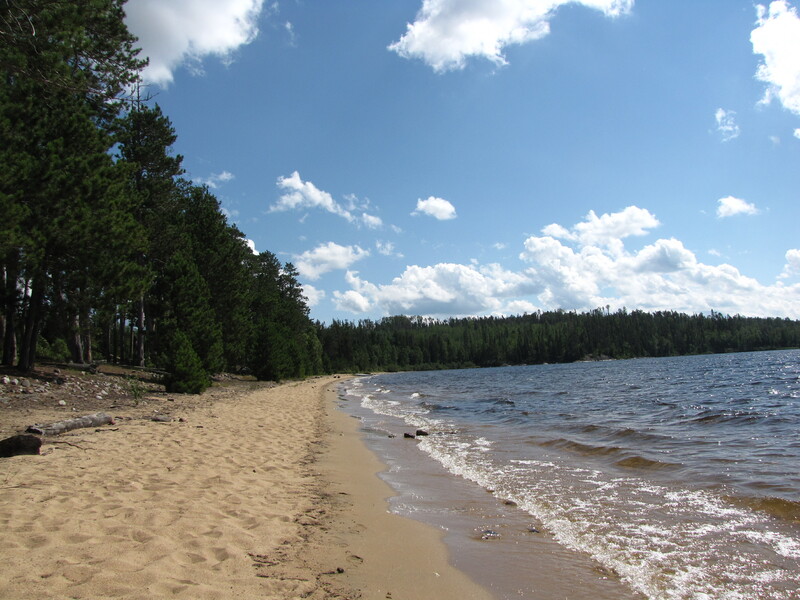 In takes about 1.5 hours to get to the pines with it’s amazing sandy beach and pleasant lake breezes. It’s a great place to swim and have a picnic lunch. 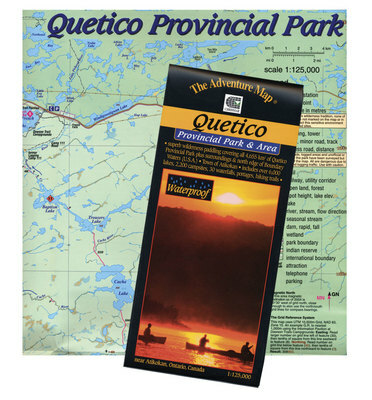 Quetico Park Map is invaluable as a Quetico canoe trip planning resource. The map offers detailed and quality information that will give you an overall perspective of the Quetico wilderness. Text and color photos cover the entire backside of this 91x66cm (26×36 inch) waterproof map (folded to 4×9 inches). You’ll find information about the geologic and natural history of the area, the rich human history, pictographs, fishing, backcountry procedures & etiquette, sample routes, safety tips, contact information and much more.